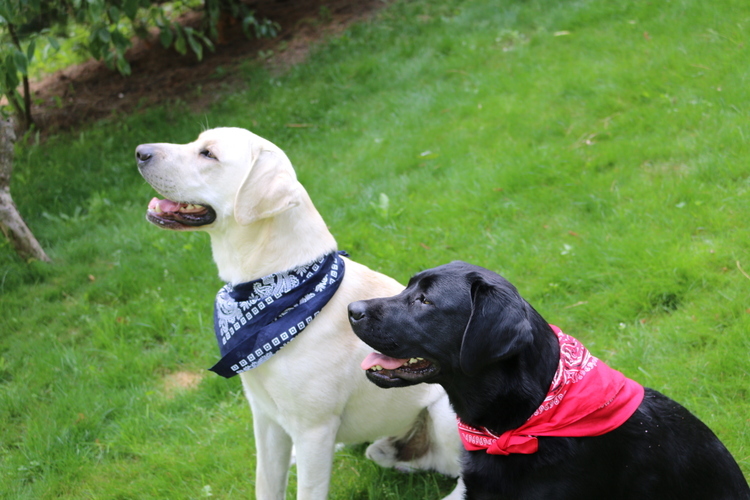 We are located in St. Regis, Montana and breed English Labradors. 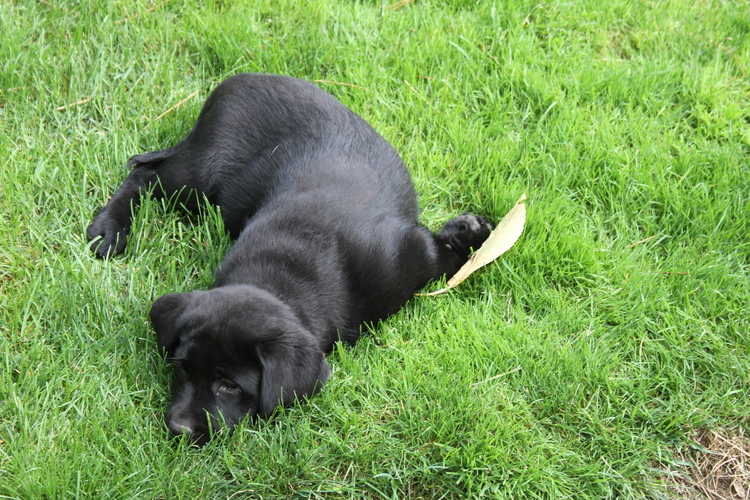 Even at a young age these labs are well dispositioned. Some say a photo is worth a thousand words. These pups are up for the task.